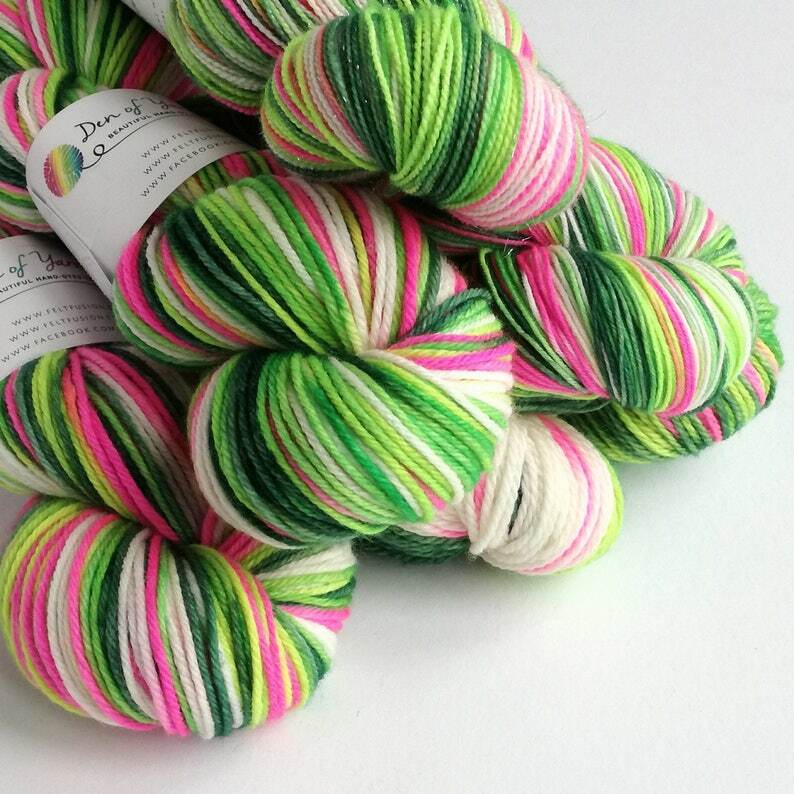 This is a pre-order listing for my new Whoville colourway. A variegated colourway of hot pink, various greens and white (undyed). The picture shows a variety of bases including sw merino aran, sw merino dk, sw merino/nylon sock and sw merino/nylon/sparkle sock. The picture is a guide only, I dye in small batches and each dye lot may vary, as may each skein within a dye lot. Please note that due to the natural colour of yak and baby camel blends the white in this colourway will appear as the natural grey or brown. 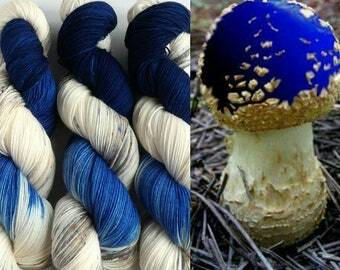 Please note that different yarn bases take dyes differently. Superwash yarns generally give a brighter, more vivid result. Yarns containing yak are a grey colour naturally, so the outcome is generally darker than on a whiter/cream base. Baby camel blends are a light brown base. 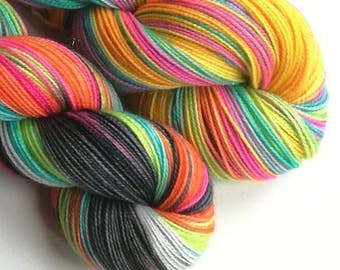 There are a lot of factors involved in hand dyeing; I dye in small batches, but even skeins dyed together may not be exactly the same, so you may choose to alternate yarns in your projects. This yarn is beautiful. It is "squishy" and soft and is a dream to knit with. The seller is just the best. So accommodating and gracious. Quick shipment of a superior product. Will definitely continue to frequent her shop. Beautiful yarn!! Was so excited to receive. Fast shipping. Excellent communication! !